Best Reasons to hire Professional Carpet Cleaning in Moorestown, NJ. It’s moving time and whether you’re selling your current home or ending your tenancy in a rental, wow, have you been cleaning house! Everything’s just about in order, although you’ve vacuumed your rugs and carpets, even spot-cleaned a few specific areas, and they still carry dingy signs of normal wear and tear. Since your carpets need a thorough cleaning, don’t worry about how you’ll clean all the carpets yourself in addition to everything else still needed to prepare for the move. These three major benefits of hiring professional carpet cleaning in Moorestown, NJ. services may convince you that the right choice is to call a professional. Some property managers or prospective buyers may request in contract a dated receipt or copy of the work order used for the transaction, proving the carpets were cleaned in keeping up to standard. 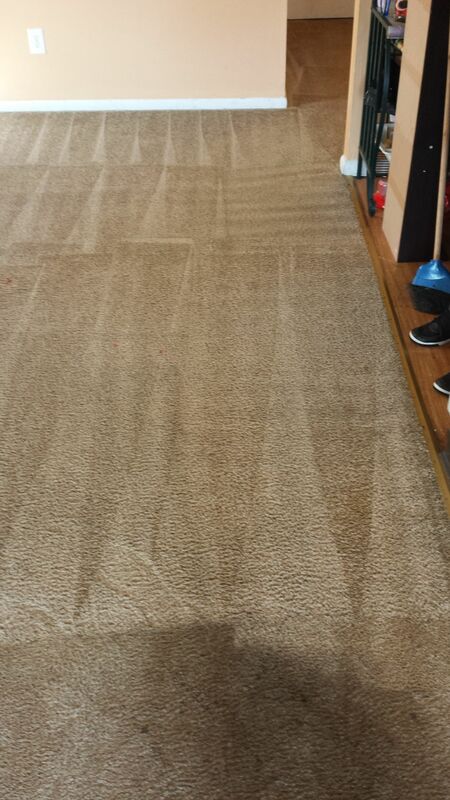 Hiring professional carpet cleaning services ensures you get the proof you need to make good on your contracts. If you’re a business owner and you’re relocating, you may be able to use your proof of purchase come tax season to write off the expense. Most of us aren’t experts at cleaning carpet, nor would we have the know-how and prowess to clean the carpets of a whole house in just a couple hours with limited, if any, mistakes or hang-ups. Professional carpet cleaning in Moorestown, NJ. services are those experts. They’ve the skills, experience, and resources to get the job done thoroughly yet quickly. And for those that have specialty rugs and carpets, you don’t have to fear the ruin of your grandmother’s antique oriental if you call in the experts. Entrusting the job to experienced professionals gives you one less thing to stress about. If you’re still not convinced professional carpet cleaning services will relieve some of your stress during your move, check out some of the rates, deals, and reviews of your local cleaners. You’d be surprised how affordable and flexible many cleaners can be. Once you find a good cleaner with rates that work for you, they’ll be able to answer any of your remaining questions to help you make the best decision.